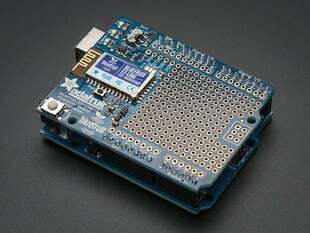 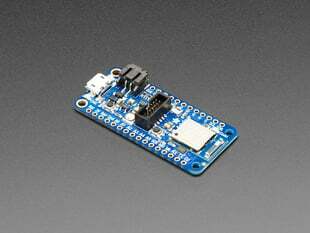 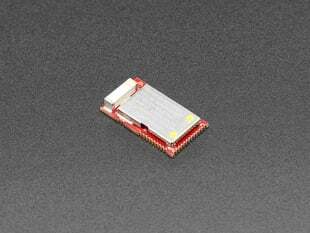 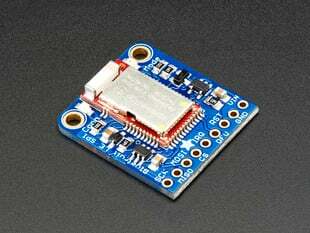 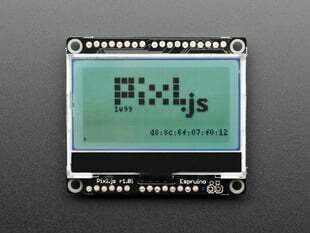 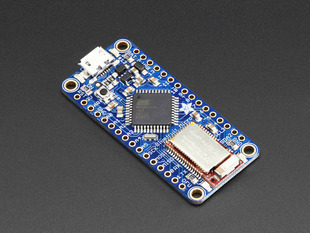 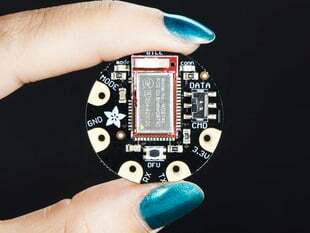 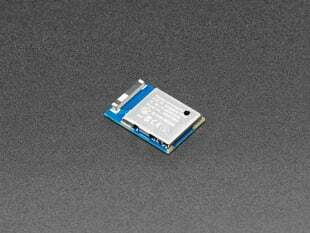 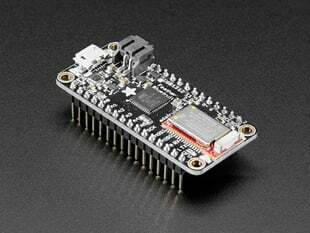 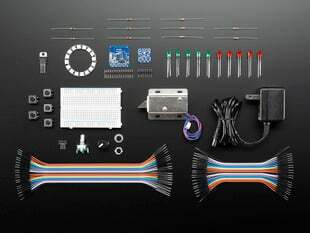 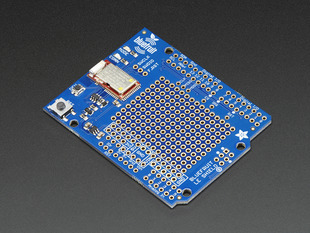 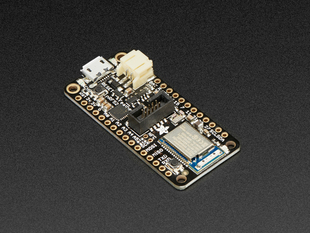 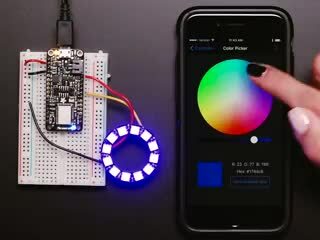 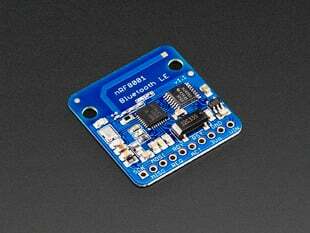 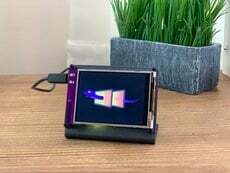 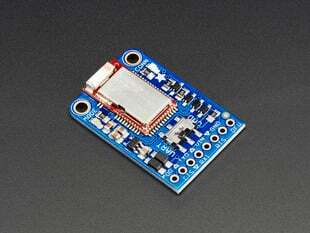 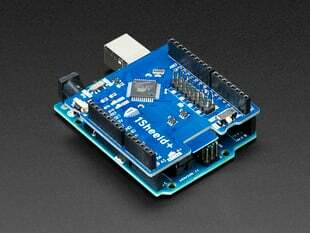 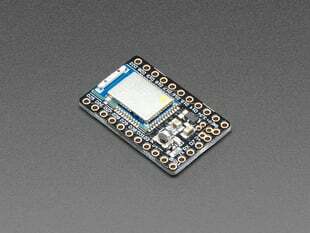 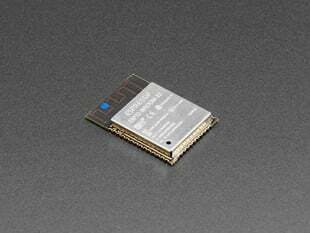 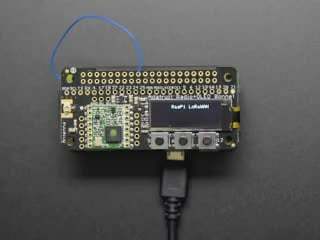 Our Adafruit Bluefruit LE (Bluetooth Smart, Bluetooth Low Energy, Bluetooth 4.0) allows you to establish an easy to use wireless link between your Arduino and any compatible iOS or Android (4.3+) device. 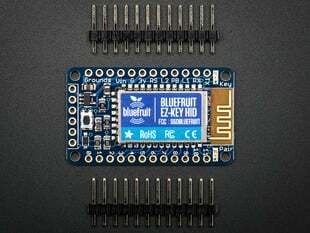 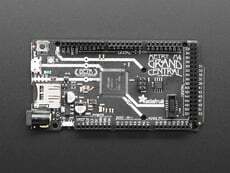 Create your own wireless Bluetooth keyboard controller in an hour with the Bluefruit EZ-Key: it's the fastest, easiest and bestest Bluetooth controller. 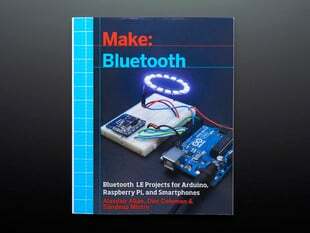 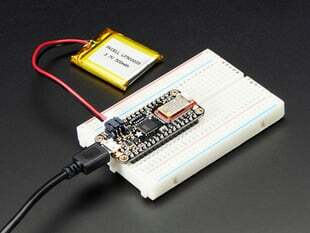 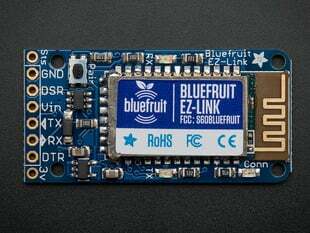 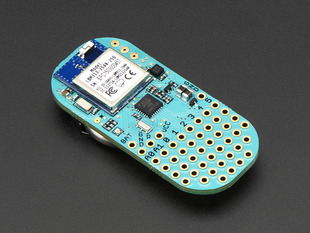 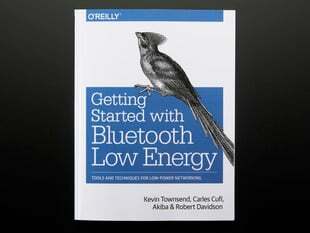 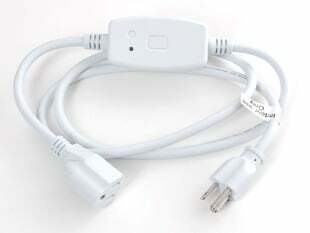 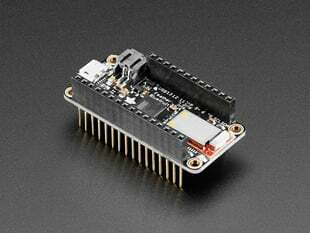 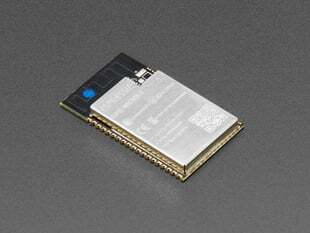 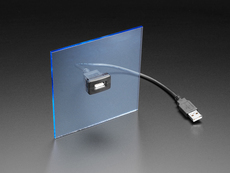 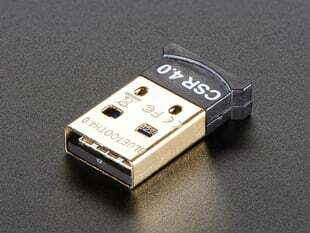 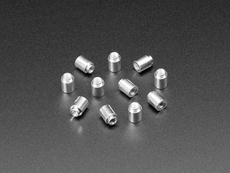 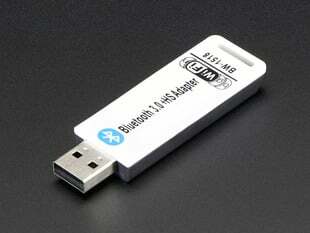 Bluefruit EZ-Link: the best Bluetooth Serial Link device ever made.